Hey Y’all! 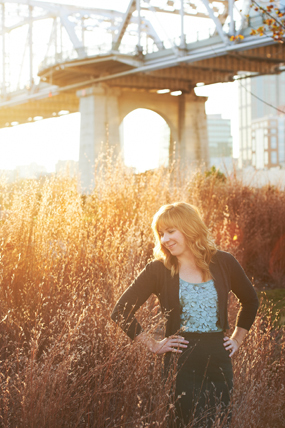 Greetings from down South… Sorry for the lack of blog posts but I have successfully completed my move from Brooklyn to Nashville (though I have made a pit stop back home) and I am trying to catch up! 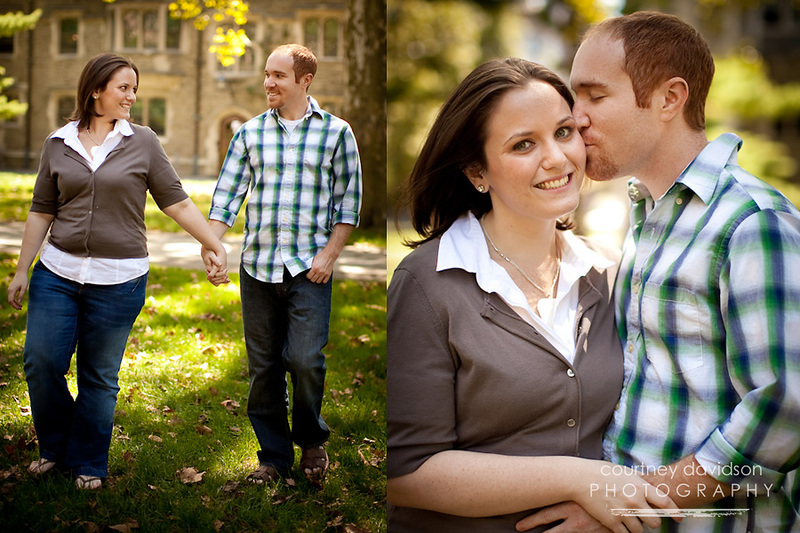 Here are a few of my favs from Kaylie and Josh’s engagement in Princeton NJ. 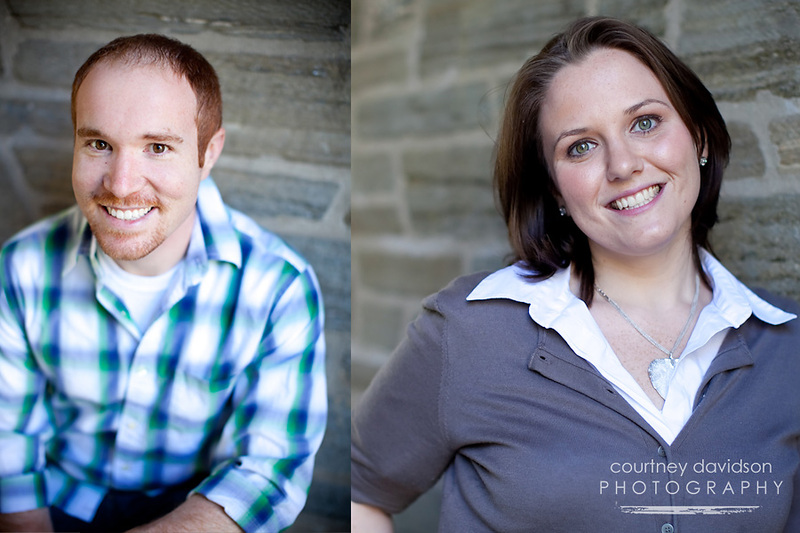 It was great to work with Kaylie again and I am so happy to see these two together. They are fun, genuine, and a truly great couple. 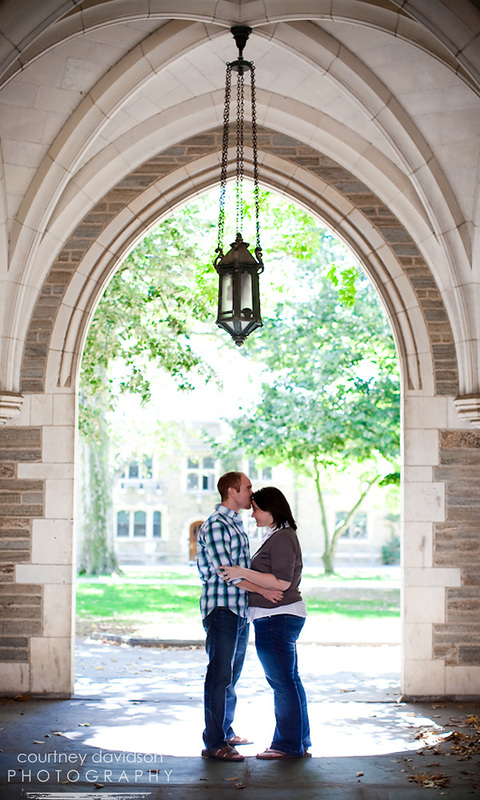 We started out on the Princeton Campus and then moved on to…. a farm! © 2019 Courtney Davidson Photography|ProPhoto theme by NetRivet, Inc.